At the heart of Touching a Nerve is the question of what happens when we accept that everything we feel, think and experience stems not from an immaterial soul but from electrical and chemical activity in our brains. Patricia Churchland, one of the pioneers of neurophilosophy, explains what the latest brain research into consciousness, sensory experience, memory and free will can tell us about the enduring philosophical and ethical questions about what the self is, how our personalities are created and what determines our decisions and behaviour. 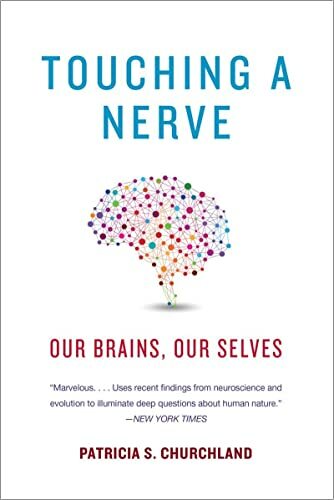 As Churchland reveals, once we accept that our brains determine everything about who we are and how we experience the world, neuroscience offers new, critical insights into a fascinating range of ethical and philosophical dilemmas.